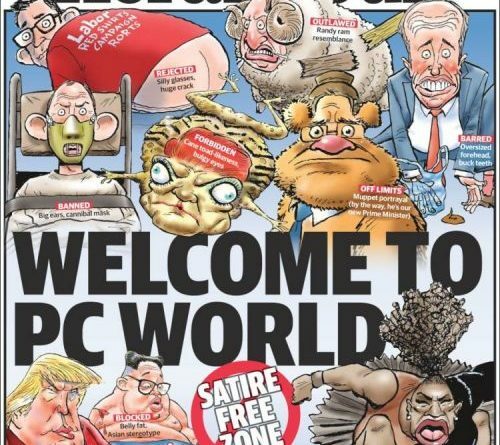 By: Rachel Hess Wachman (Correspondent) After Serena Williams, a world famous tennis player, argued with the umpire over a rarely enforced violation at the U.S. Open on Saturday September 8th, an Australian newspaper printed a controversial cartoon of Williams that has been labeled by many as both racist and misogynistic. 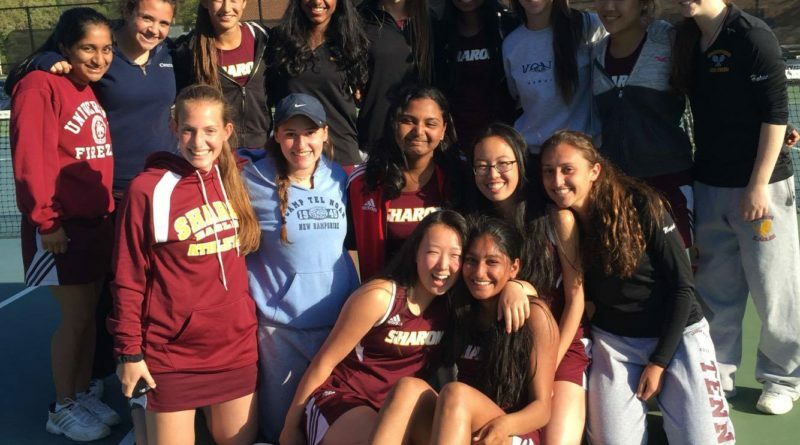 By Alex Lefkowitz (Online Editor in Chief) After more dominating victories, the Sharon High School boys tennis team (23-0) and girls tennis team (24-0) each earned Division 2 South and Division 1 South titles respectively. By Tilak Mehta (Editor-in-Chief). 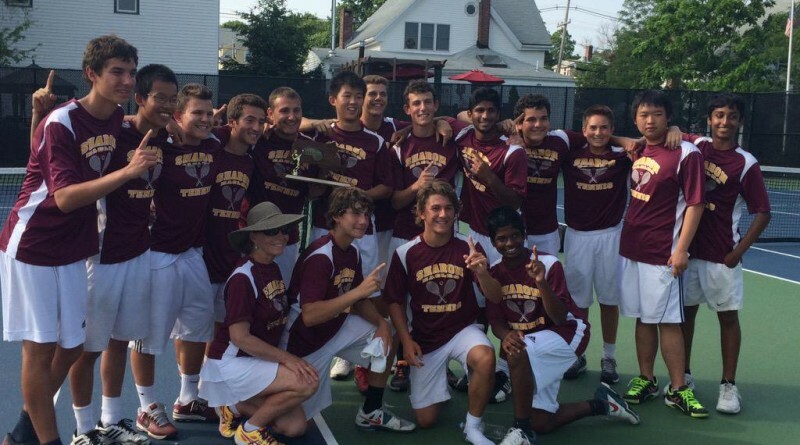 The SHS Mens tennis team enters the season with high expectations as always. The team, led by Captains Tilak Mehta and Adam Dobbin, looks to extend Sharon’s streak of winning the Hockomock league title to 37 years. 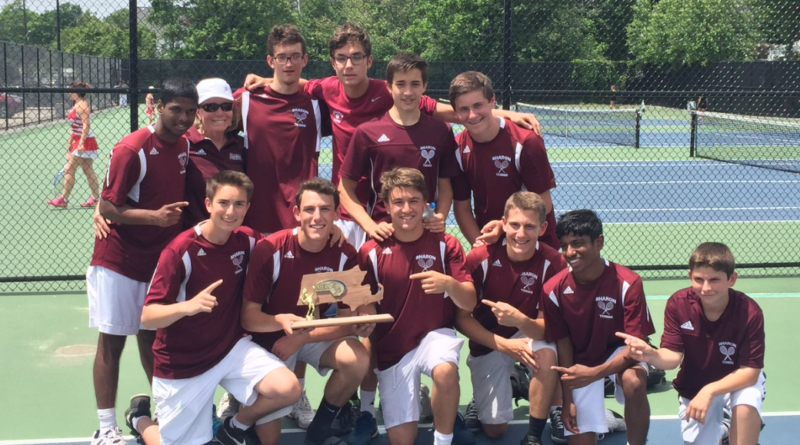 The team is losing 2014-2015 Captain Peter Hu, who earned Hockomock All-Star at first singles.